The Perennial Plant Association has chosen Stachys ‘Hummelo’ as the 2019 Perennial of the Year. This honor is bestowed upon perennials that meet certain criteria, including suitability to a wide range of climate types, multiple-season interest, ease of culture, low maintenance requirements, and pest and disease resistance. 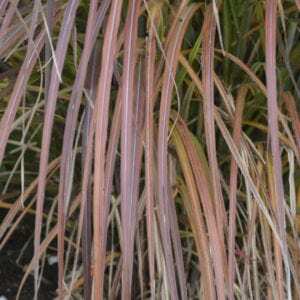 Stunning in massed plantings and popular with garden designers, this June-July bloomer is as trouble-free and dependable as it is eye-catching. 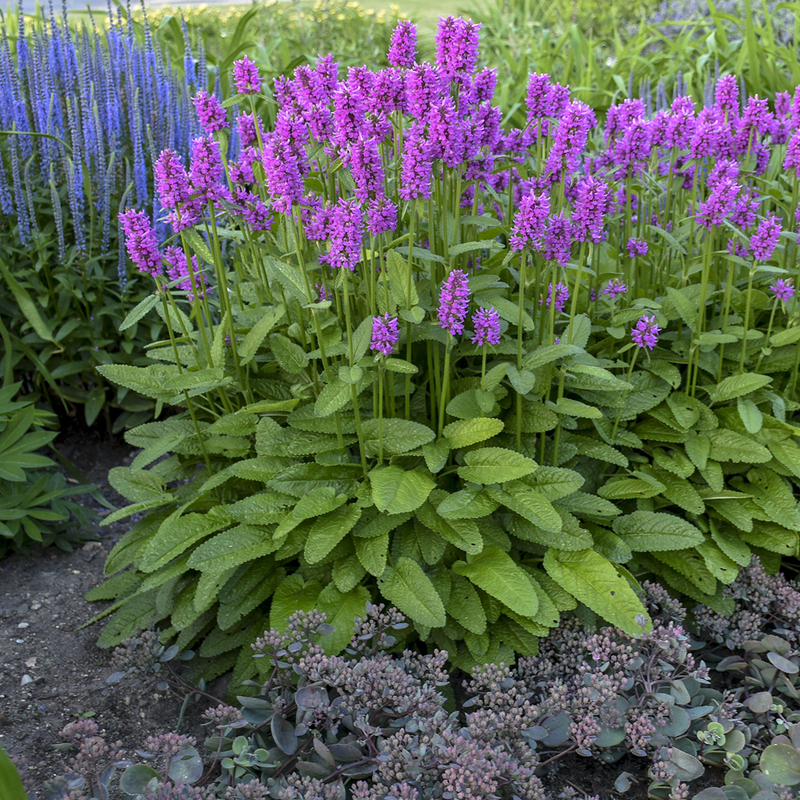 Stachys ‘Hummelo’ features a low mound of glossy, slightly corrugated bright green leaves which are quite unlike those of its cousin, the wooly gray-leafed Lamb’s Ears. Multitudes of purplish-rose flowers appear in dense spikes atop upright leafless stems, giving the clumps a neat and tidy appearance. The cultivar name is derived from the German word “hummel” which means “bumblebee”, and bees as well as other pollinators are frequent visitors to the flowers. 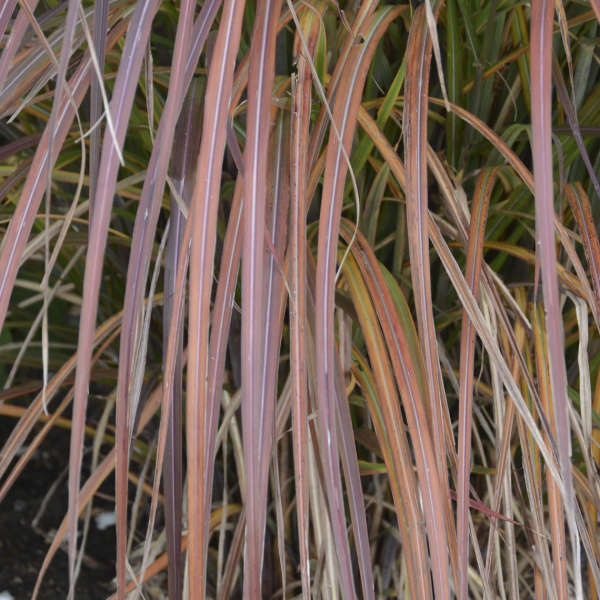 Grow this colorful and carefree perennial in well-drained soil in full sun. It will grow reasonably well in partial shade – 4 to 6 hours of direct light per day. The strong stems and dried seed heads add to winter interest. This plant is hardy to zone 4, and as an additional bonus, Stachys ‘Hummelo’ is ignored by deer!